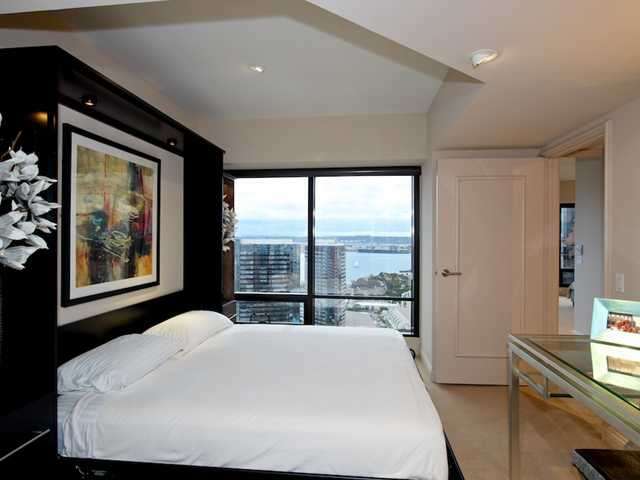 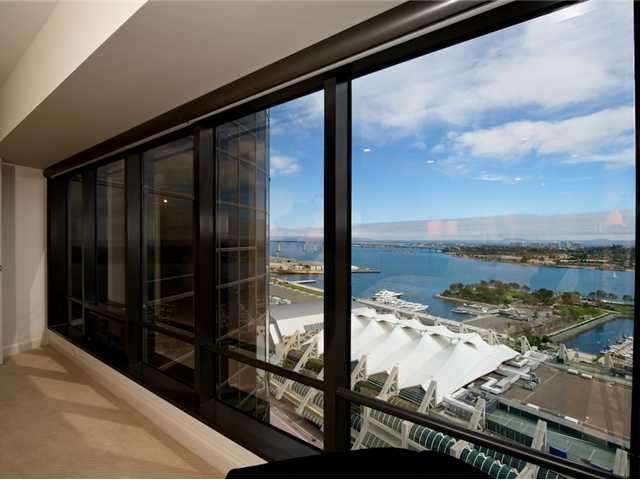 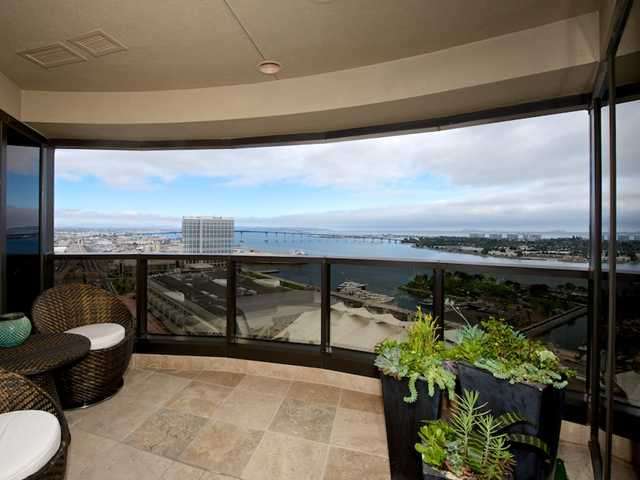 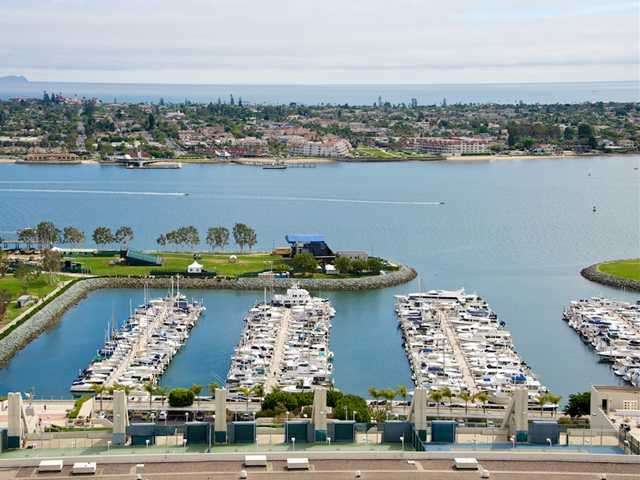 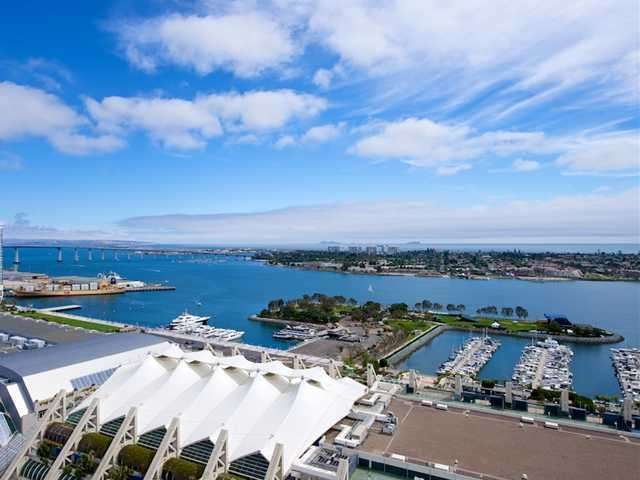 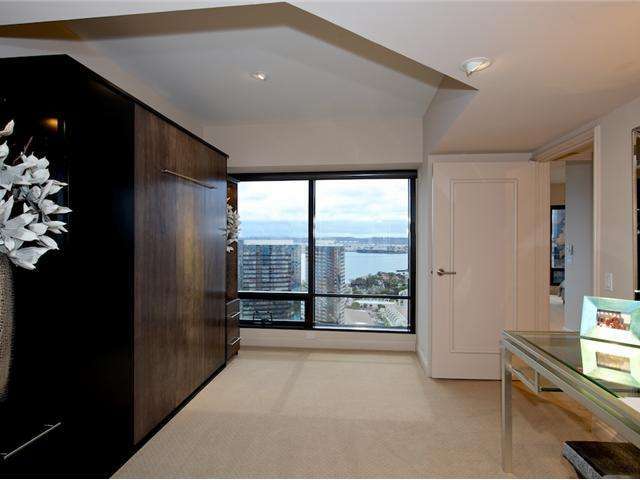 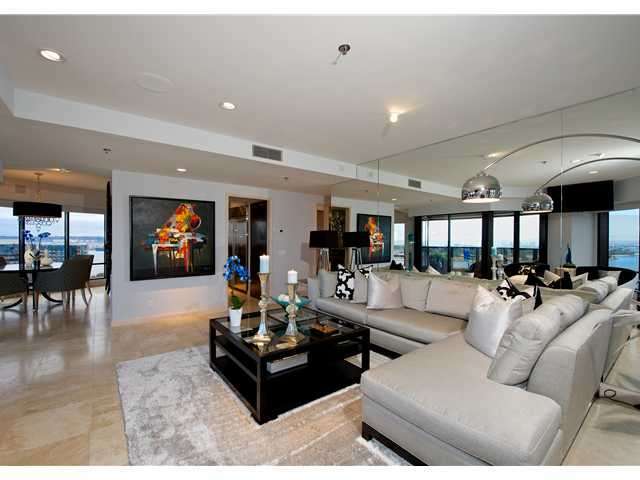 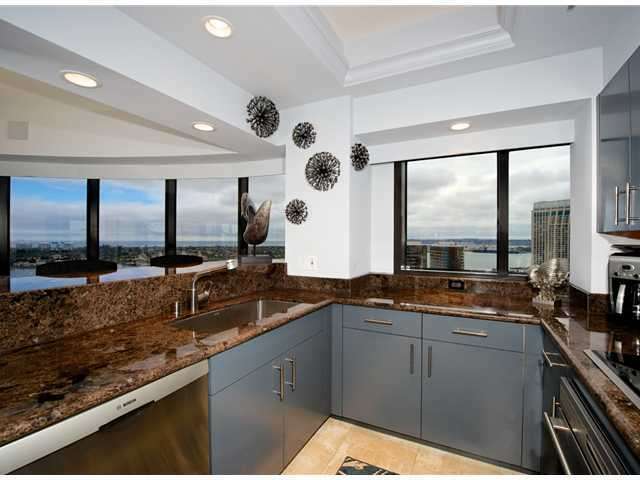 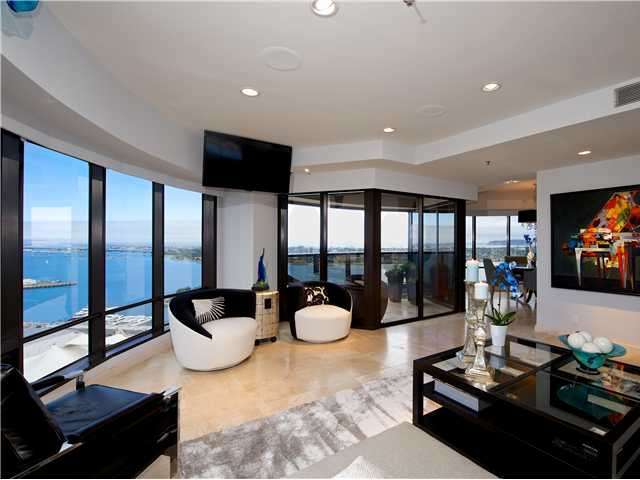 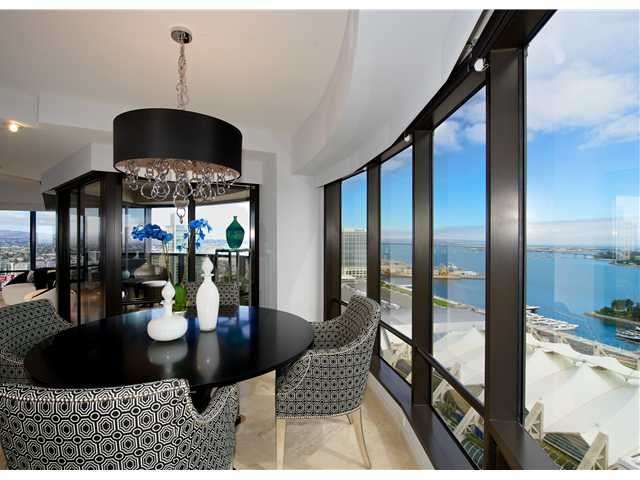 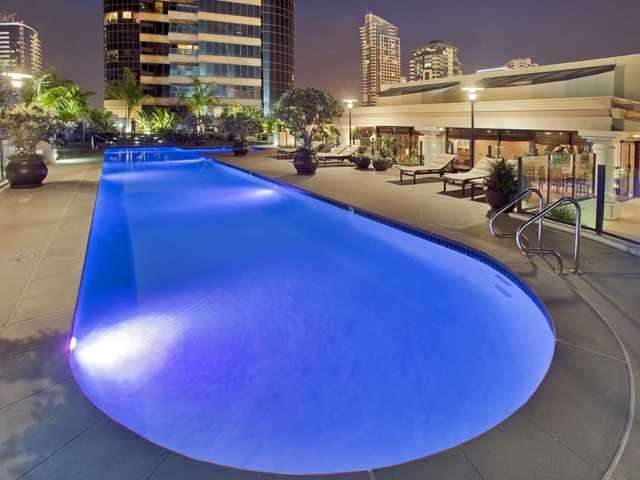 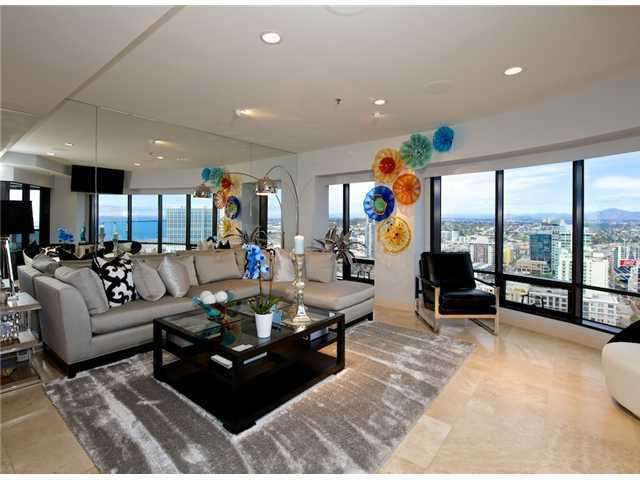 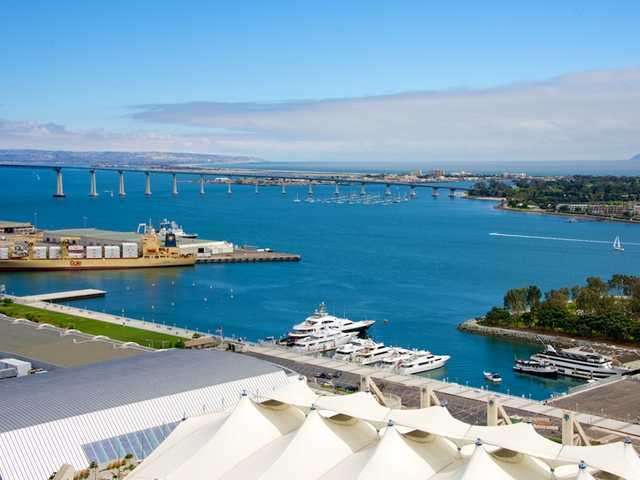 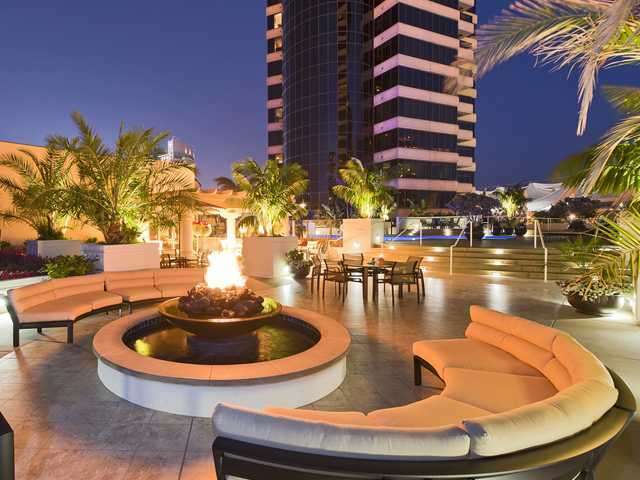 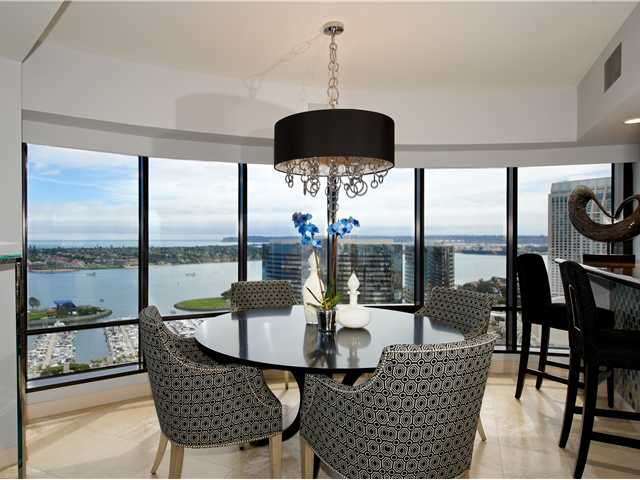 PANORAMIC OCEAN & HARBOR VIEWS wrap around this fabulous 30th floor "bubble". 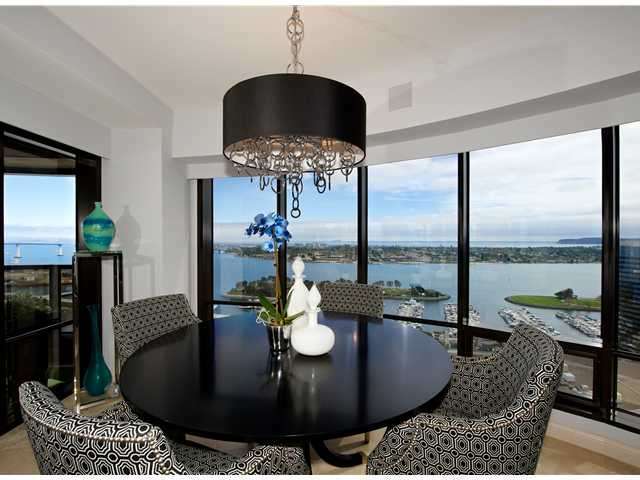 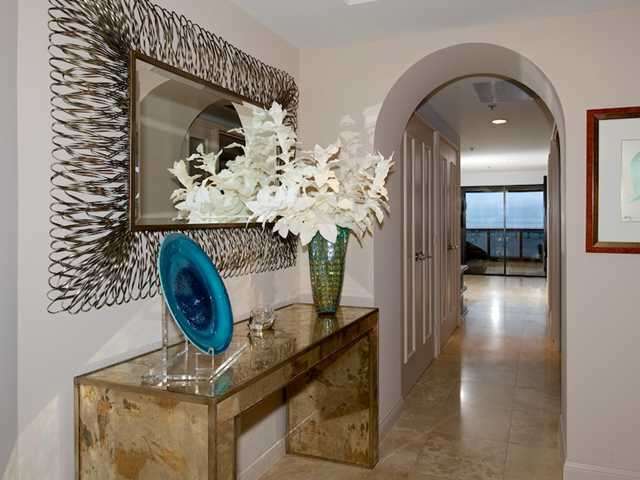 Reimagined & impeccably remodeled as a glamorous beach house in the sky to stunning effect! 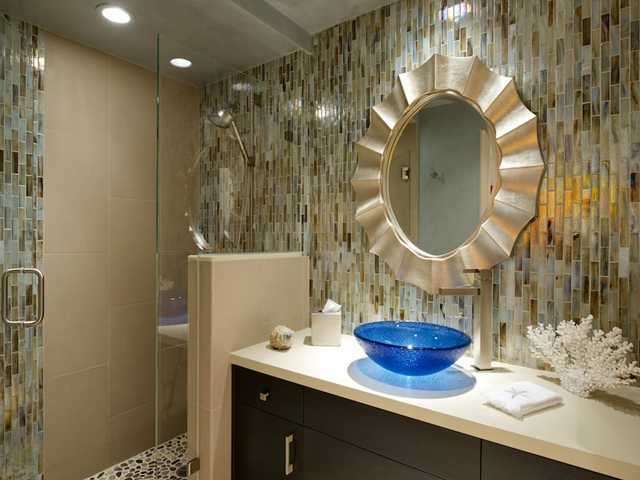 Walls of glass tile, elegant lighting, motorized blinds, whole house Sonos Sound, stone floors, sparkling wine bar. 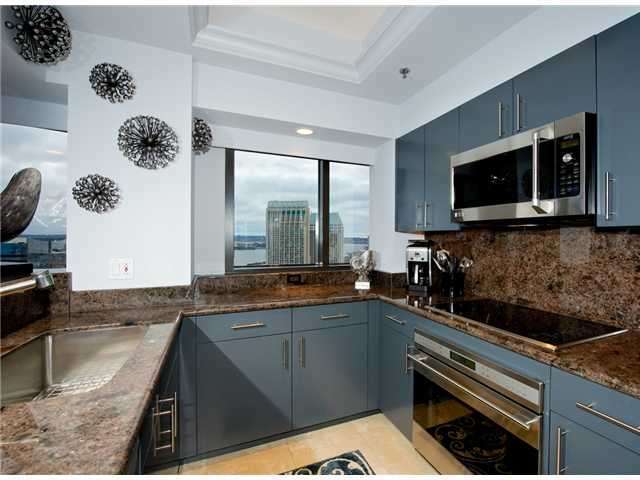 Beautiful new kitchen w/top-of-the-line appliances incl. 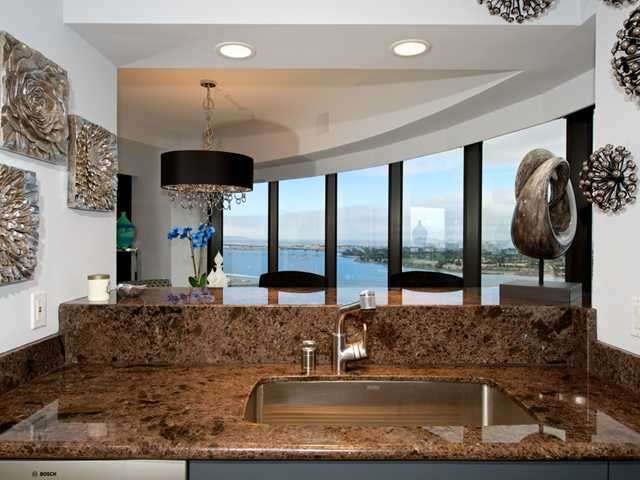 new Sub Zero. 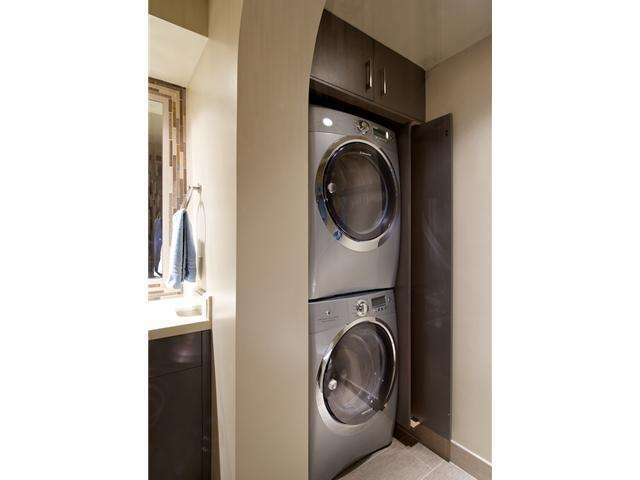 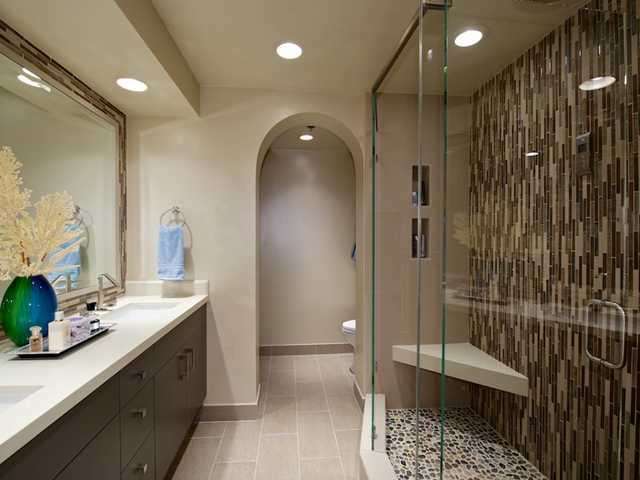 Dazzling baths w/enlarged showers w/instant hot water,new laundry center,custom mirrors,Gst BR has King Wall Bed. 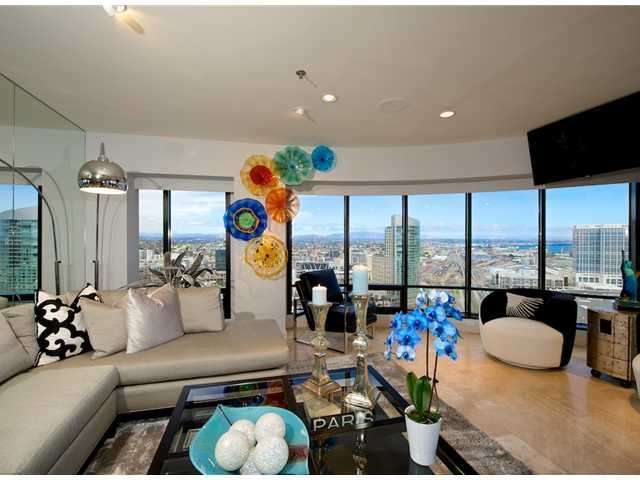 Spacious MBR w/walk-in.